Many households have at least one domestic pet, mainly a cat or dog. While many big dogs are kept outdoors, most pet owners prefer their pets to stay with them in the house. 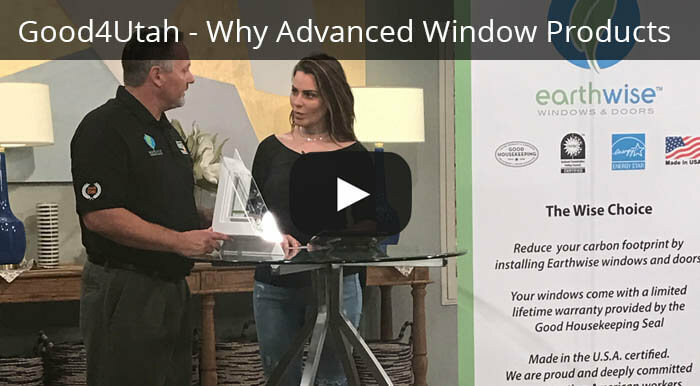 With the help of Advanced Window Products, pet owners can now install pet doors for their furry friends! Step 1. Measure the Thickness and the Width of the Glass. Using a putty knife, remove all the glass stops. This can be done by inserting the putty knife into the crevice between the door frame and the stop. Tap gently and pull the stop out of its slot. Measure the glass width. Insert the putty knife between the glass and the door frame at a perpendicular angle until it touches the inside of the door frame and then measure the thickness. Step 2. Separate Glazing Tape Between the Frame and Glass. With the use of a razor knife or putty knife, separate the frame from the glass. On the opposite side where the glass stops go, insert the knife below the frame at the back side of the frame and slide it around the whole frame until the glass is fully detached. Be careful to not drop the glass break it. Step 3. Remove Old Glazing Tape from the Door Frame. Carefully scrape off all the old glazing tape using a putty knife or a razor knife to make the frame clean. Make sure you do not damage or cut the edges of the frame. Step 4. Apply Fresh Glazing Tape on the Door Frame. Carefully apply glazing around the inside of the door frame where the old glazing sat and be sure the tape goes all the way around the entire frame. Step 5. Install the Pet Door Unit at the Door Frame. Check that the glass shims do not cover the slots where the glass stops go through. Begin by inserting the bottom of the pet door unit. Once the bottom is completely inserted, work the unit into the frame by applying pressure while moving upwards till it is flush on all sides. Step 6. Put Back The 4 Glass Stops. Gently tap the glass stops back into place using a soft mallet, plastic or wood. Make sure, to begin with, the longest ones. They should fit back perfectly like before. Step 7. Replace the Door and Clean up. Replace the door sash, clean it and you are all set! Are you looking for a doggy door? 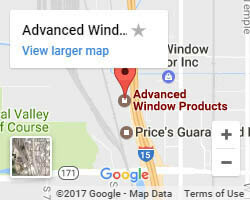 Advanced Window Products has got your back. 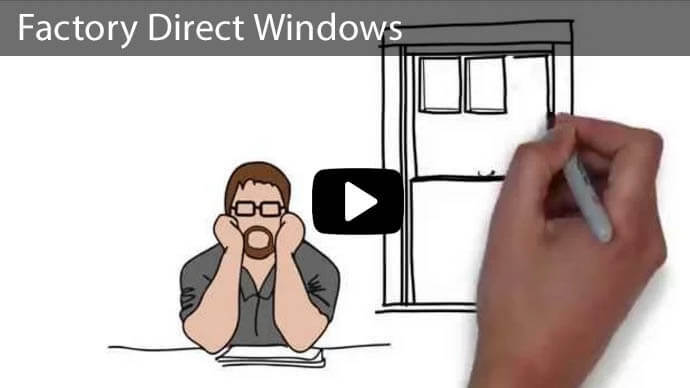 We provide sliding glass doors with doggy door inserts. 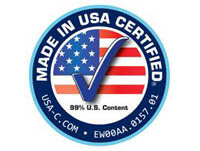 You can install them yourself, or our professionals are more than happy to install them for you! 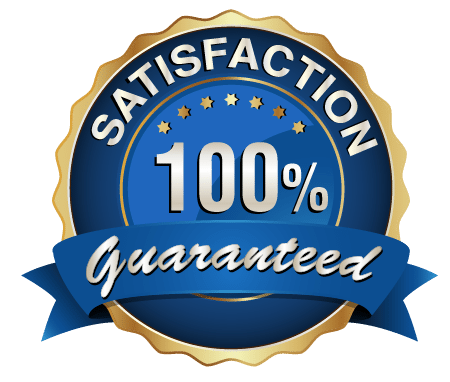 Our professionally trained staff ensure you get top quality products as well as services. We manufacture, do the installation and sell our own products, therefore, you do not need to worry about middlemen. 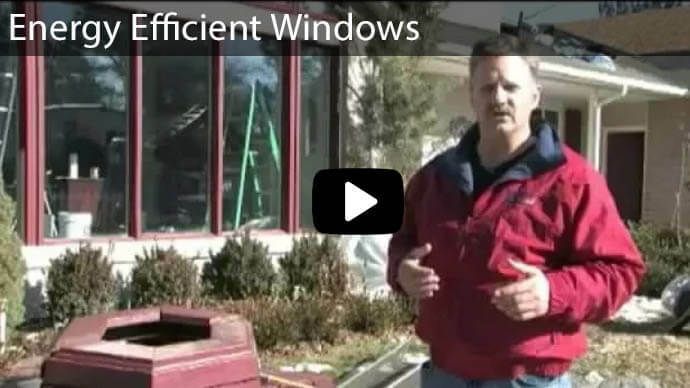 We provide vinyl siding, energy efficient vinyl replacement windows, energy efficient pet doors built into sliding glass doors for homeowners across Utah. 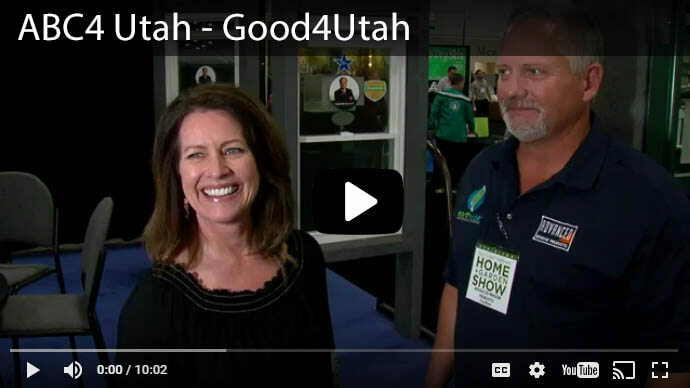 Visit us at Salt Lake and find out all the difference. 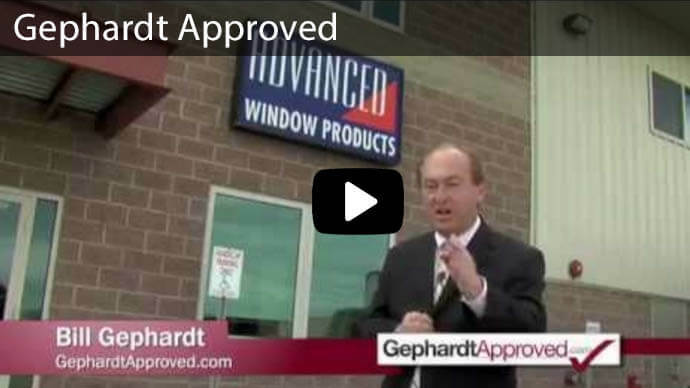 Contact Advanced Window Products today for a free consultation!